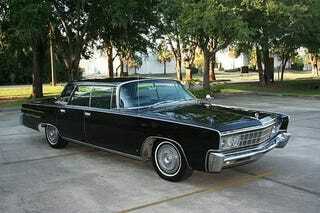 OPPO CHALLENGE: Find the best 1966 Chrysler Imperial for <15K! EXTRA BONUS POINTS FOR BLACK ONE. The winner gets to see a picture of a rare VW Beetle that I saw!